2014 coming to end and as we always say days are indeed flying and this year passed away just too quickly I think. 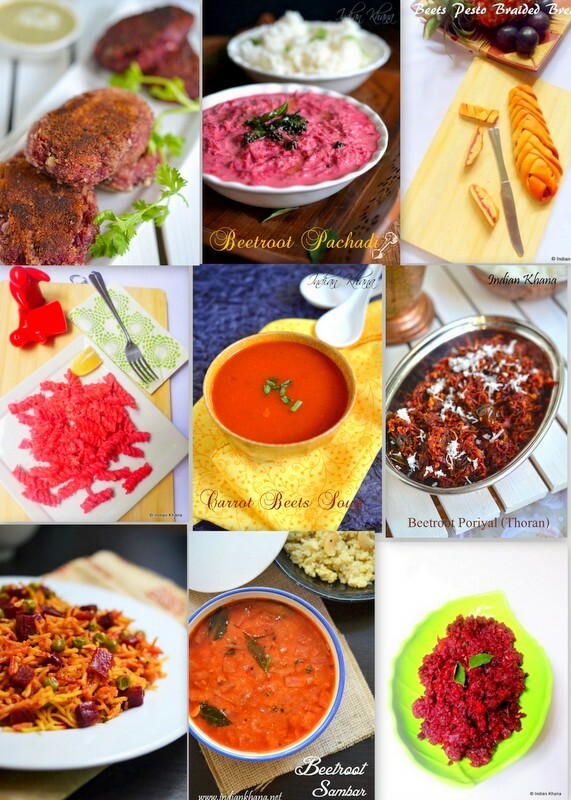 Blogging wise this year has been good for Indian Khana, I manage to stay active though it was getting difficult but did manage to have only few quite months and posted some of the recipes which I can to share for long time, though everything that I post is personal favourite but here picking the top recipes which I liked myself and also by readers. 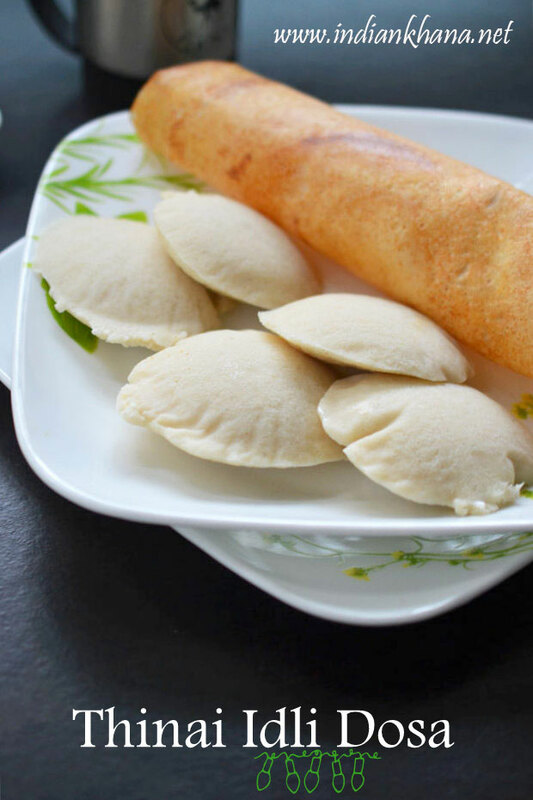 Idli Milagai Podi, idli podi, chutney powder makes great side dish with idli, dosa, or with even adai, paniyaram too it's like if you like it you will eat it with anything, I use double the same as parupu podi too and some time eat with rice too, ya that's me. 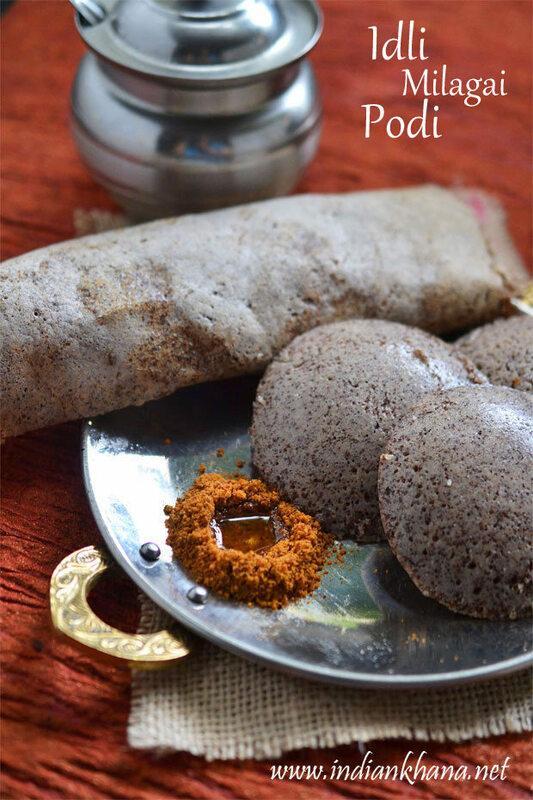 There are so many ways of making idli podi or milagai podi and this one is my most basic recipe that I endup making almost every time. 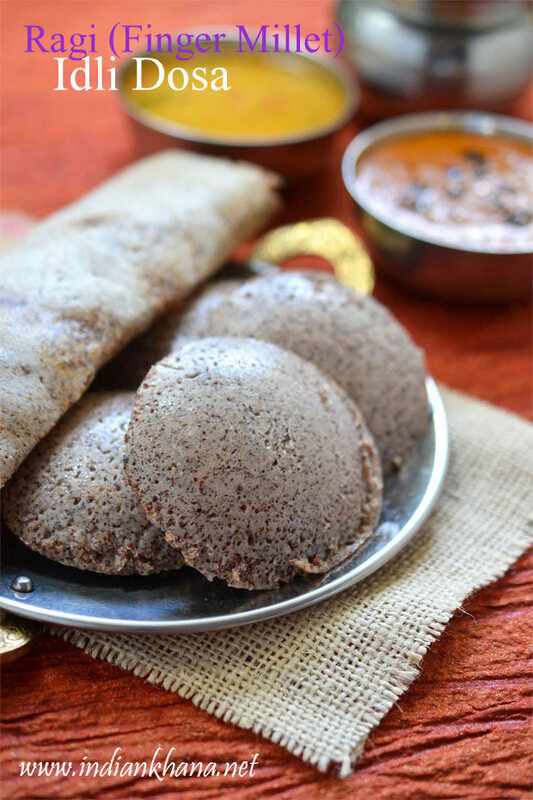 Thinai Idli Dosa, thinai arisi idli dosa, foxtail millet idli dosa is healthy, vegan, diabetic friendly breakfast recipe with gluten-free option and it's also good for weight watchers like any other millet recipe. 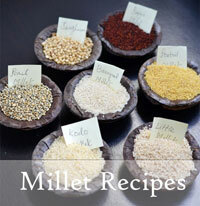 Foxtail millets are high in Iron content and these millets are totally pest-free. 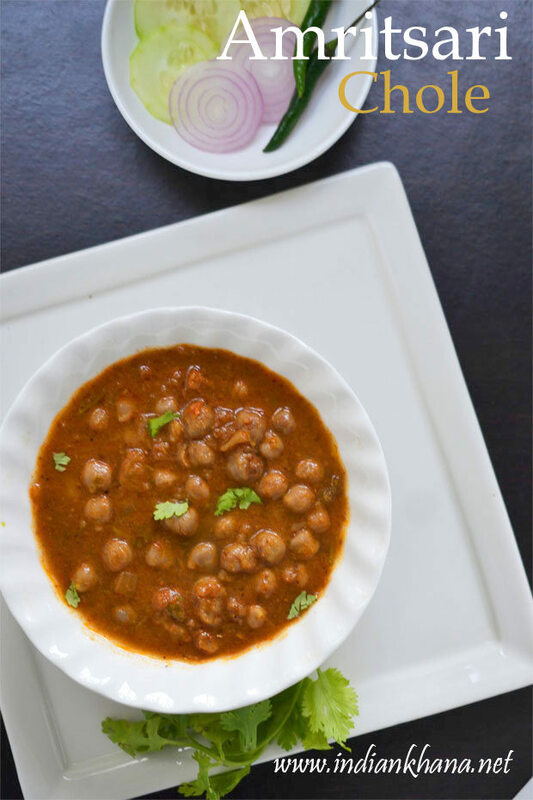 Foxtail not only not need any fumigants, but act as anti pest agents to store delicate pulses such as green gram. 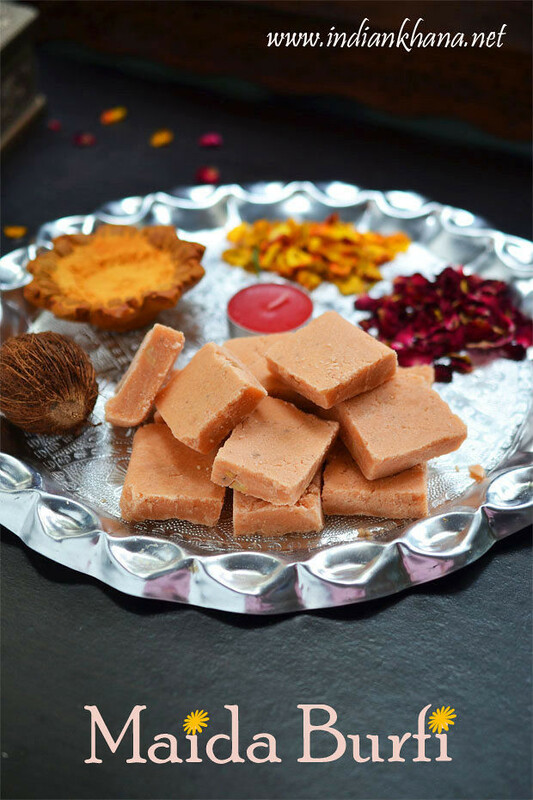 They also control blood sugar and cholesterol levels & increase HDL cholesterol. 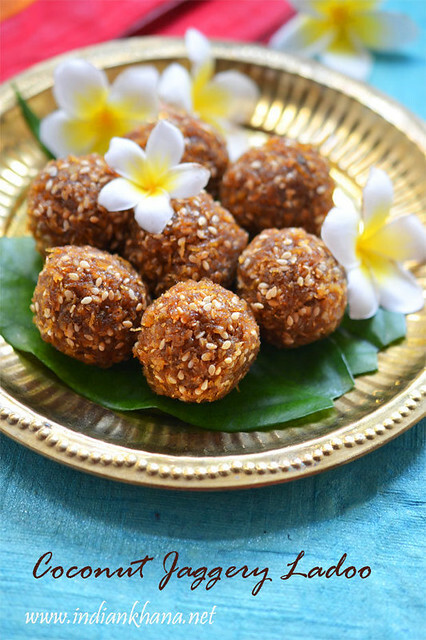 Also known as foxtail millet in english, Kangni or Kakum in hindi, Korra in telugu, Thinai in tamil, Navane in kannada, Thina in malayalam, Kang in marathi & gujarati, Kangni in punjabi, Kaon in bengali and Kanghu in oriya, know more about millets here. 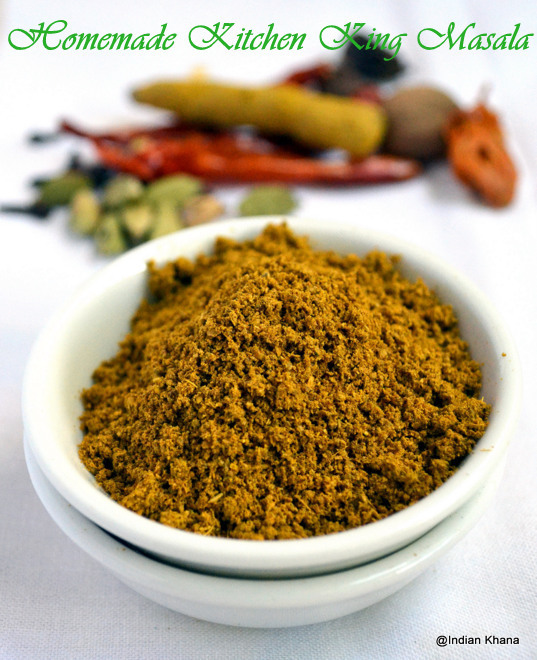 Garlic Chutney, or poondu chutney, lasun (luhsun) ki chatni is spicy garlic chutney made with red chili and cocout, a variation garlic chutney what we make for chaat items. 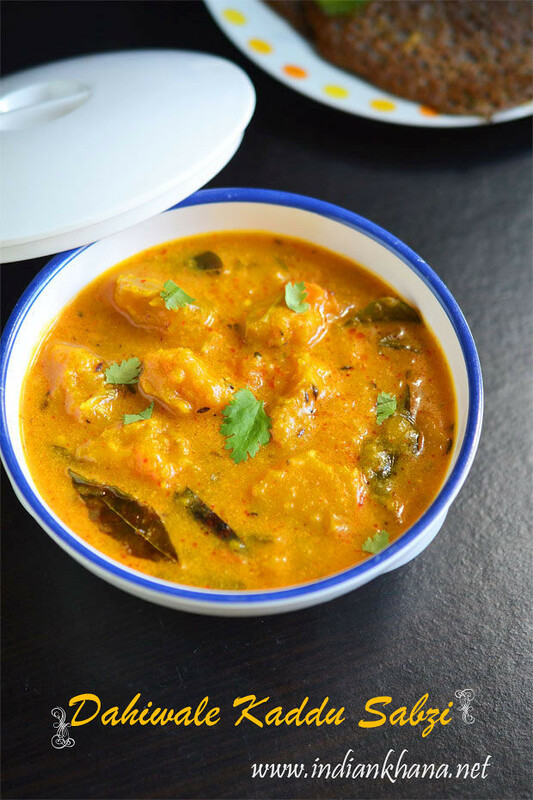 This garlic chutney makes great side dish with idli, dosa, adai, paniyaram and if you like spicy chutney then you will sure love this one too. 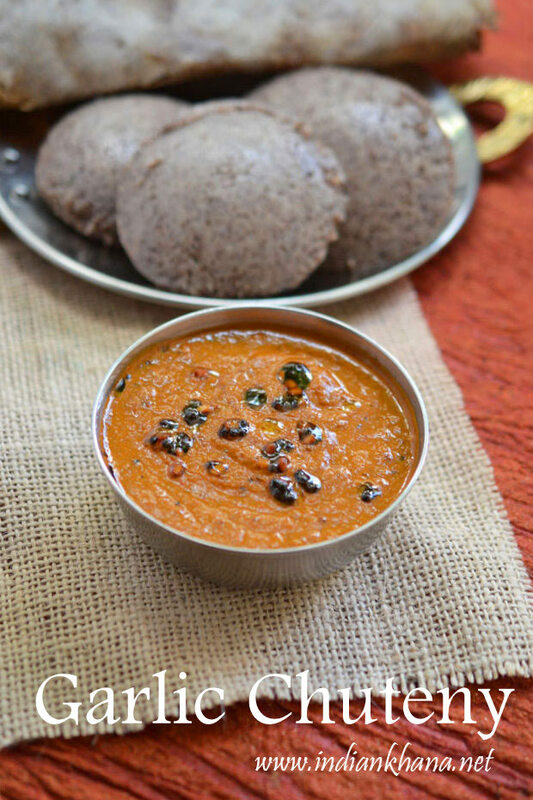 It's always challenging to think what to make as quick side with idli or dosa other than usual coconut chutney, peanut chutney those days you can try this easy chutney recipe. 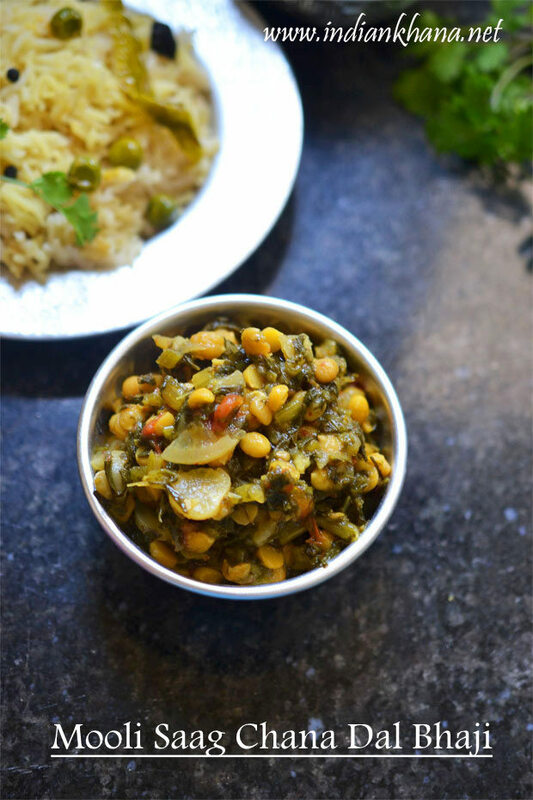 Mooli Saag Chana Dal, mooli bhaji chana dal sabzi, Mullangi Keerai Kootu is winter special recipe while we get fresh, tender radish (mooli) with their leaves. 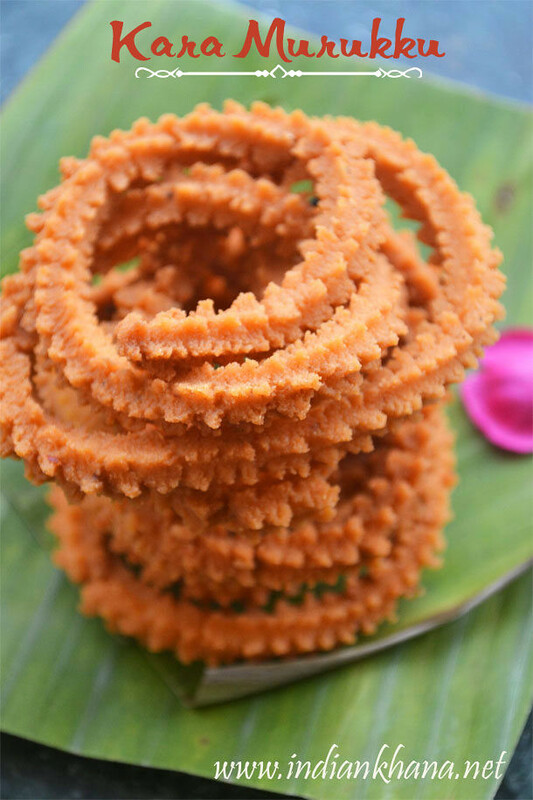 This time had very good radish to taste very tender and sweet nothing like what we get in Singapore, really very delicious radish which also served as snack in Delhi streets with some chat masala. Anyways back to the this recipe it's Chhattisgarhi special recipe to use the radish leaves and made this excellent side dish which goes well with rice, dal or roti, paratha. 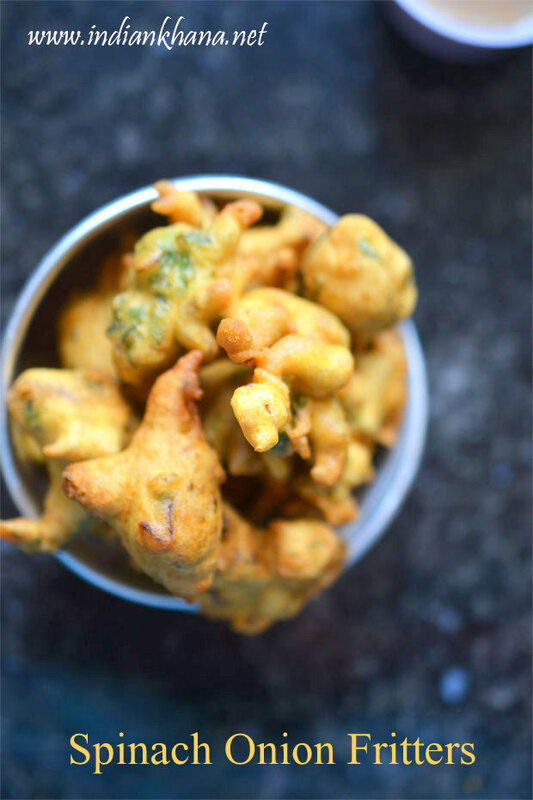 Palak Pyaaz Pakode, palak ke pakode or spinach onion fritters are easy pakora recipe with fresh spinach (palak) and adding little onion for crunch. Another winter specialty is having fresh, green vegetables with ample of beautiful looking spinach. In North India now spinach is everywhere, fresh and cute and during our trip we were making every second day palak dal, palak pakoda and finally towards the end of our vacation I manage to click the palak pyaaz pakode pictures. 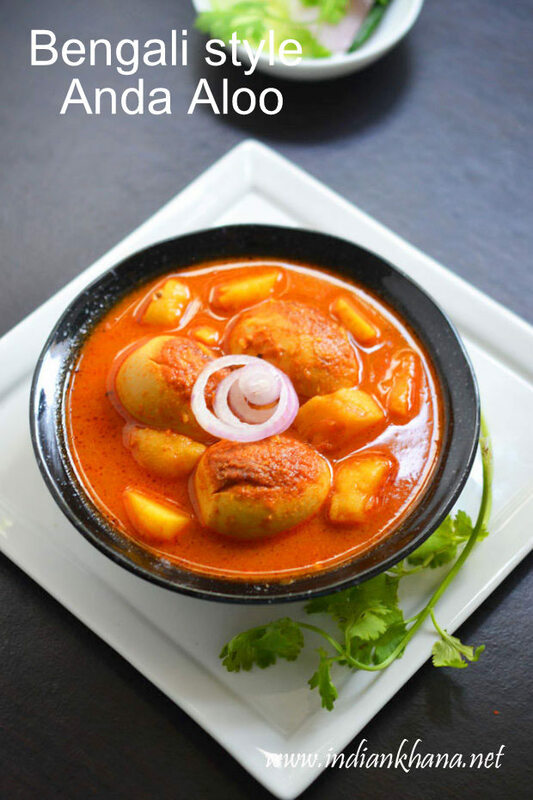 Dimer Dalna, dimer jhol, aloo dimer dalna or Bengali style anda aloo curry or egg potato curry is one of the favorite potato egg curry with addition of freshly made panch phoran this egg curry is delicious and makes excellent meal with rice or paratha. 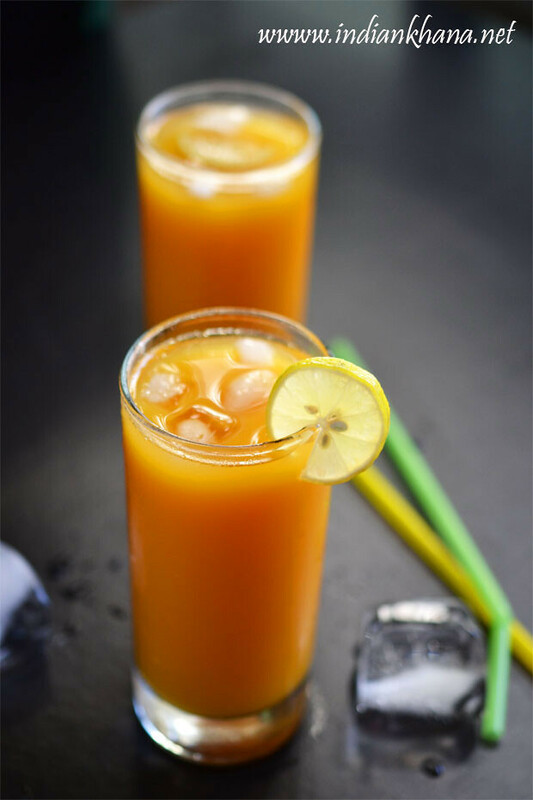 This recipe can be made very quickly and if we have boiled eggs and potato in hand, i you like egg and spicy food then you will love this recipe. 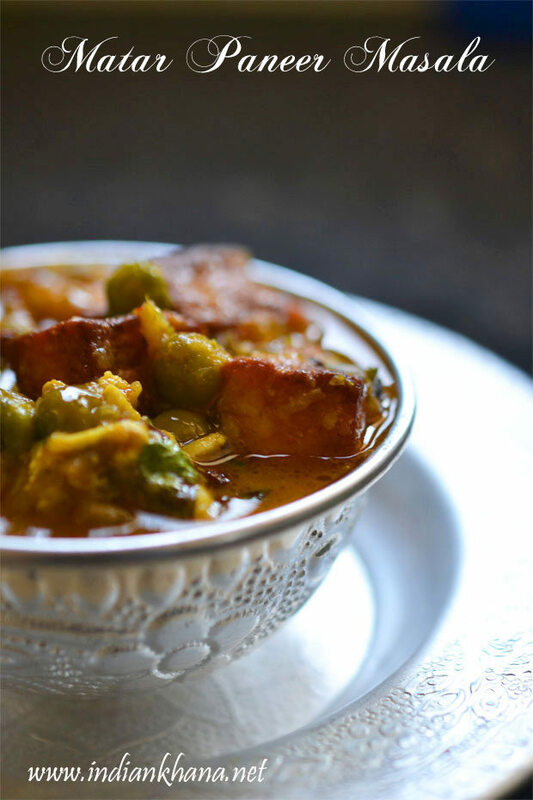 Matar Paneer Masala, Mattar Paneer or also known as Mutter Paneer is popular Punjabi side dish with roti, paratha, pulao and one of the best winter recipe as we have fresh, sweet peas (matar) in season plus fresh stocks of paneer. 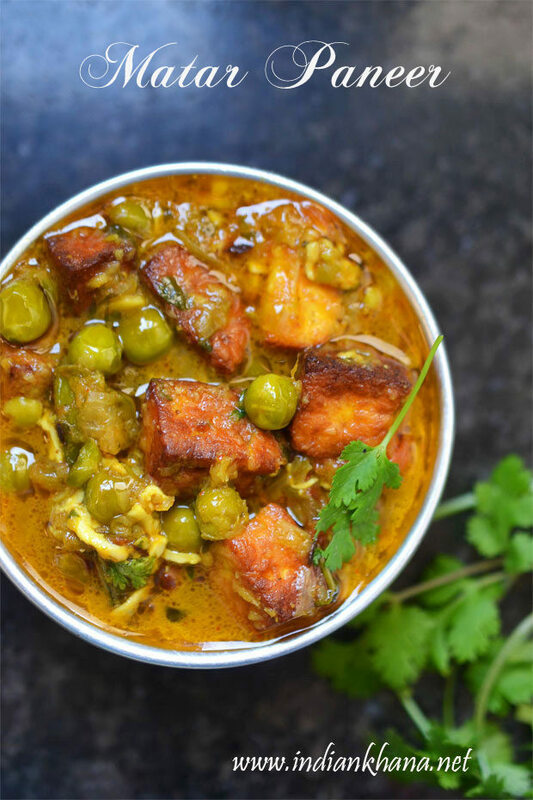 Most of the people like matar paneer so it's very common dish in party or mostly in buffet :) I wanted to post mutter paneer recipe which I make it with both fresh paneer and peas (matar) which is rare being in Singapore but finally it happening now as during last India trip enjoyed winter and winter products to fullest. 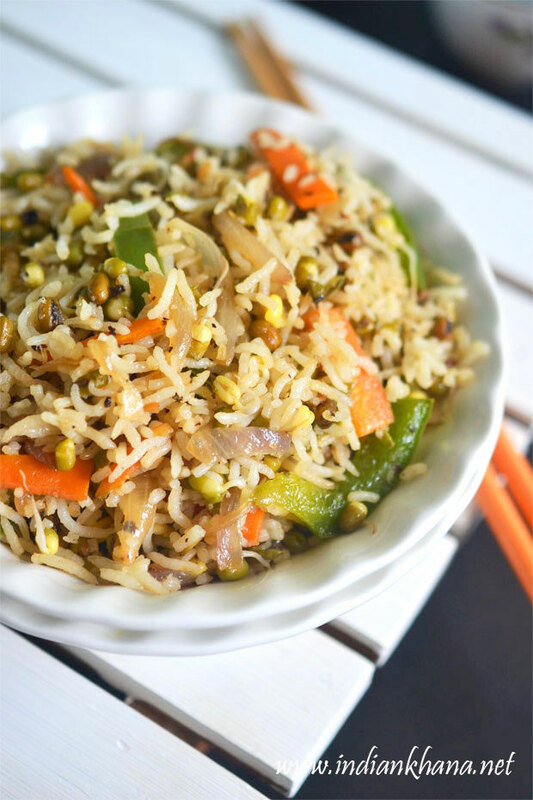 Varagu Pulao, Kodra pulao, kodo millet pualo is easy, flavorful pulao or rice variety and it makes great lunch, dinner or lunch box recipe. 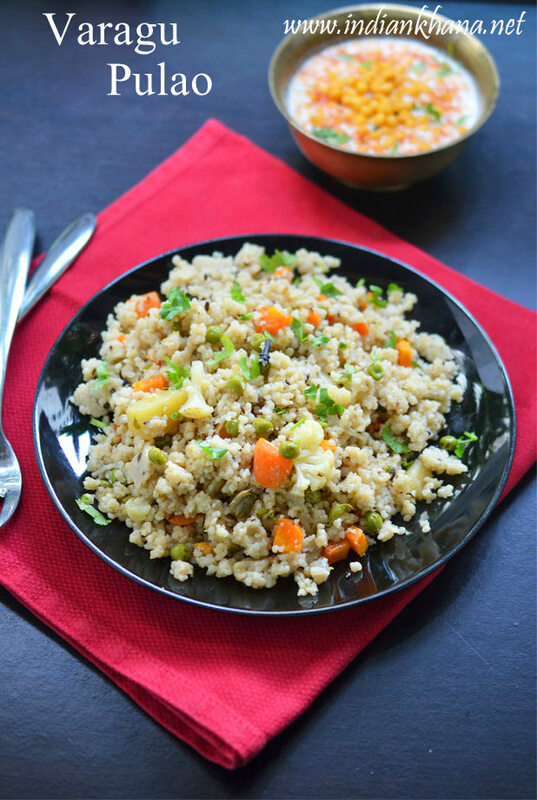 Varagu pulao is like all millets healthy, gluten-free, vegan making it excellent choice for weight watchers, diabetics people as we could not miss regular rice at all in this recipe. Kodo millet also known as varagu in tamil, kodra in hindi/marathi/punjabi/gujarati, arikelu in telugu, harka in kannda, koovaragu in malayalam, kodo in bengali and kodua in oriya. 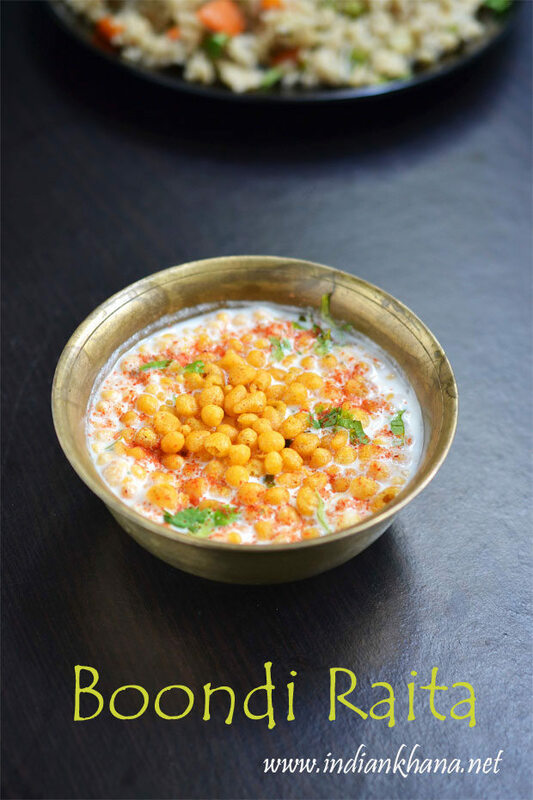 Boondi Raita or Boondi Ka Raita is easy raita recipe made with crunchy boondi and spices. Boondi ka raita makes great side dish with Stuffed paratha or variety rice, pulao well. 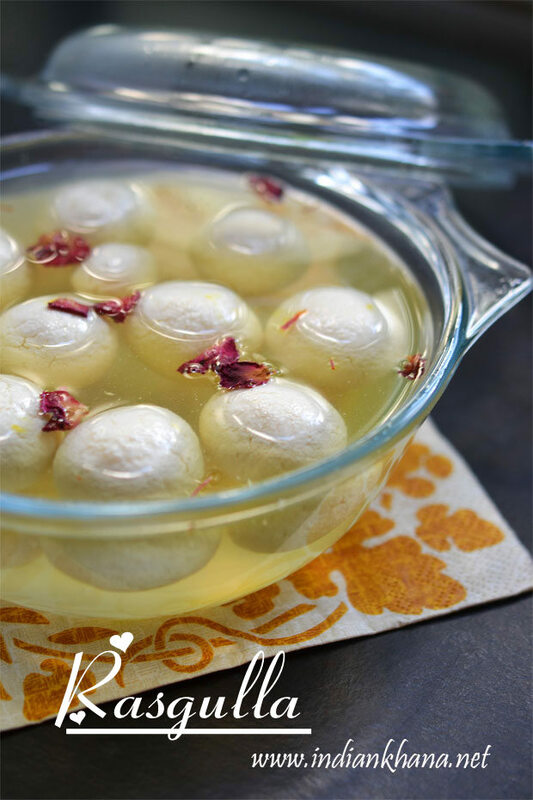 There are few ways of making this boondi raita too and this is the most simple way with minimal ingredients which not only makes great side dish but also quick snack to munch on specially on summer days. 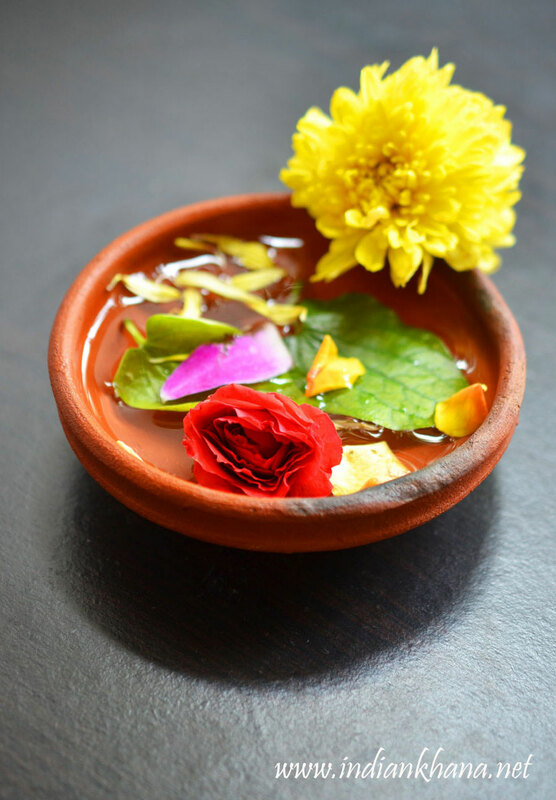 Paired specially with pulao or biryani boondi raita makes excellent combination. 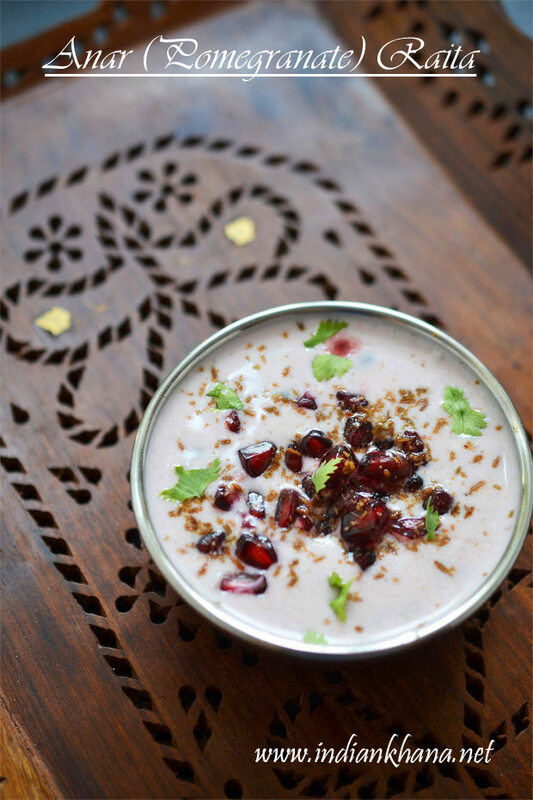 Anar Raita or Pomegranate Raita is easy raita recipe made with colorful pomegranate and spices. Anar ka raita makes great side dish with paratha or variety rice, pulao well. There are few ways of making this anar or pomegranate raita too and this is the most simple way with minimal ingredients which not only makes great side dish but also quick snack to munch on specially on summer days or if you are on diet then use low-fat yogurt and enjoy this delicious raita as snack. 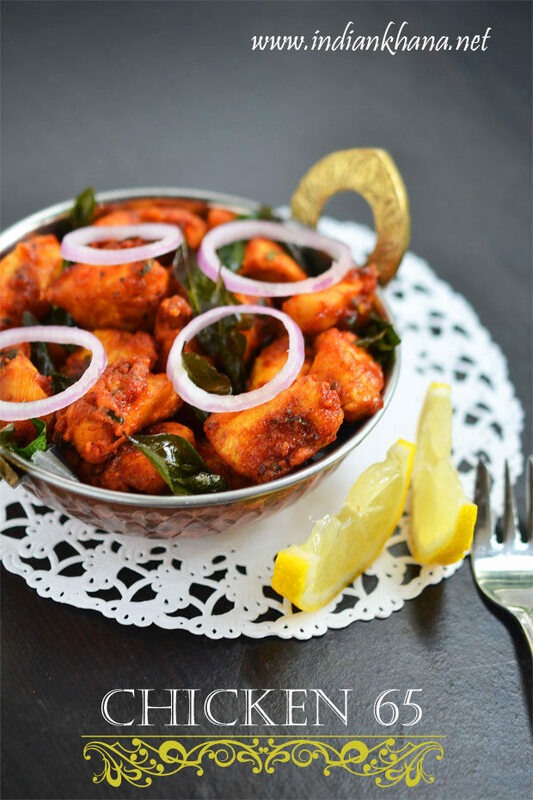 Sukhi Arbi, arbi fry, seppankizhangu varaval, seppankizhangu roast is easy, delicious side dish which can be also served as snack or starter. 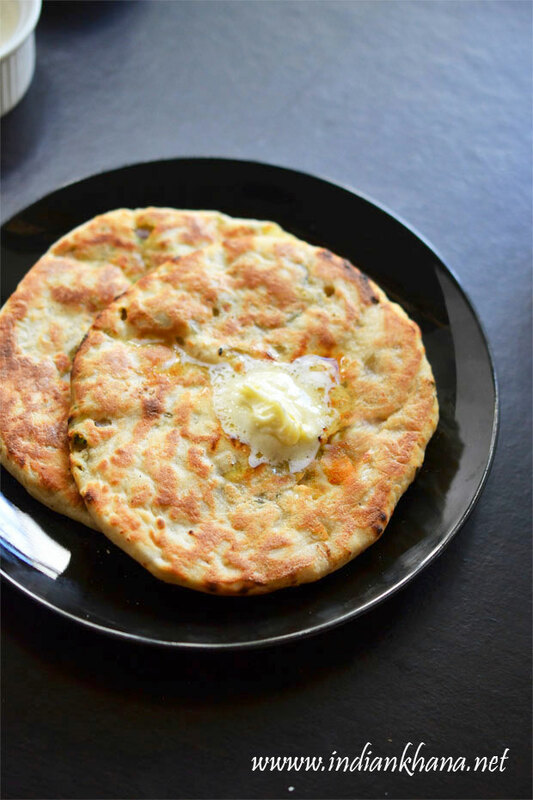 Sukhi arbi makes excellet side dish with paratha, rice dal/sambar or rasam. 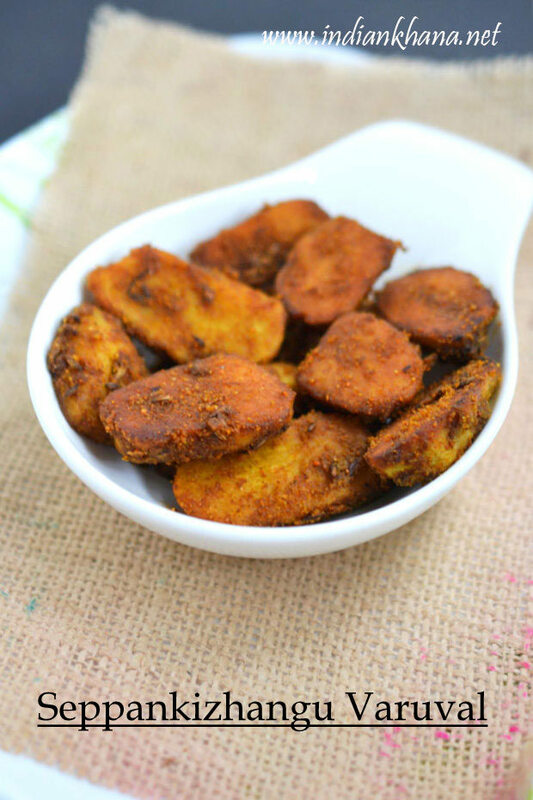 Crispy, spicy sukhi arbi fry is delicious to eat we just need to make sure to fry the arbi well to avoid any itchiness that arbi (colocasia), yam usually has but if we fry it well then we can avoid that also we can apply little oil on hands while handling arbi or yam to avoid itchiness too.